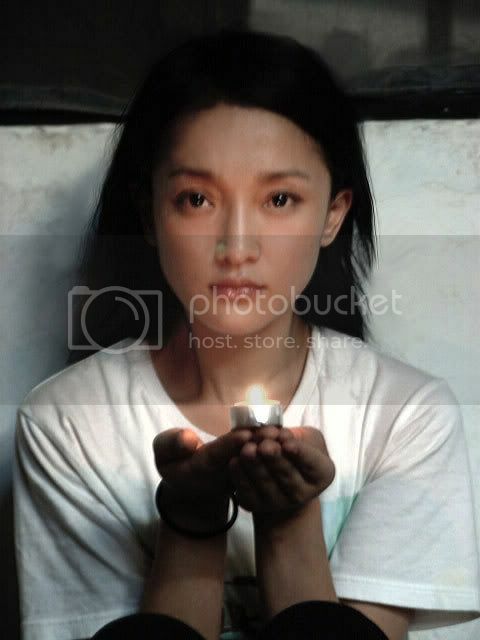 After holding Olympic torch in Shanghai on May 23, fire of the torch inspired Zhou Xun to make a short video to send reliefs to earthquake victims in Sichuan, in which a candle is transfered from one to the others to show that reliefs never stop. Actors in the video are Zhou Xun's friends: Danniel Wu, Deng Chao, Sun Li, Zhang Wu Qi, Kwai Lun Mei...Zhou Xun said that when she called to ask them to join an activity for earthquake victims, photograph a video, they immediately agreed without wondering anything. 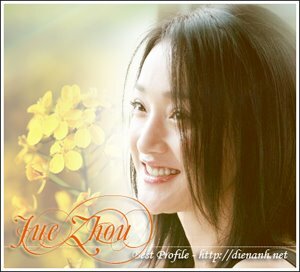 Especially Danniel Wu, although he was busy in America, he received Zhou Xun's invitation. This made her so happy. 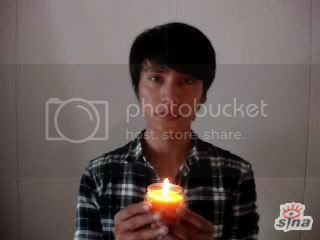 This video is sponsored by Sina so Zhou Xun and her friends have their own site to introduce the video. After being broadcast, the video got many people's attention and attracted many other stars to join.